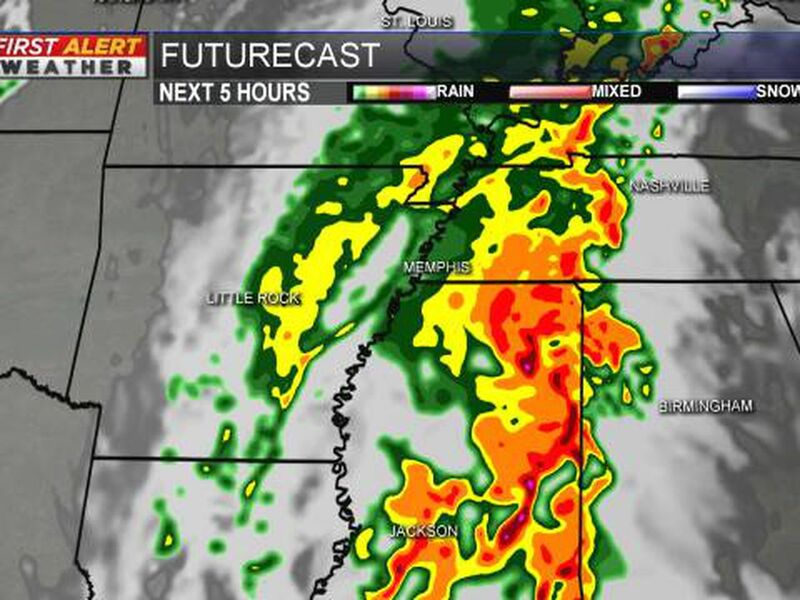 MEMPHIS, TN (WMC) - Temperatures will be like a roller coaster the next few days. By the end of the weekend, we take a big dip in temperatures. We could feel the coldest air of the season coming up this weekend. The polar vortex is circulating in the arctic region around the north pole and a piece of that cold air is going to break off and dive south. The jet stream will take a big dip southward allowing some of that arctic air to spill all the way into the Mid-South. It won’t be as cold once it gets here, but it may end up being the coldest air we’ve seen so far this season. The coldest high temperature we’ve felt was November 14, 2018 when we had a high of 30 degrees, the coldest low temperature was we felt was 22 degrees on December 11, 2018. Prepare yourself as temperatures may be colder than that with high temperatures that may stay in the 20s in some areas Sunday and lows in the mid to upper teens Sunday night. Always good to remember to make sure your pets have a warm place to stay and to cover any exposed pipes when it gets this cold.